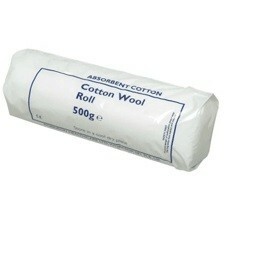 Robinson's Absorbent Cotton Wool Roll 500g is a premium quality cotton wool. It can be used for as a padding layer whilst bandaging, or for cleaning wounds. Robinson's Absorbent Cotton Wool Roll is a must for every horse-owners first aid kit.